wie eine ganz verwelkte Frau. ein Leichentuch von blassem Grau. und Farbe braut im Untergrund. wird auferstehn mit satter Kraft. Mitte Februar was published in the Rhönkalender 2015 (entitled Ende Februar). The 2017 calendar includes three poems by me and is still available. and wheat and fruit abound. this is the home we found. and then the roaring light! Dammersfeld mountain ridge, Rhön (Central German Highlands). Photograph by GerritR via Wikimedia Commons. 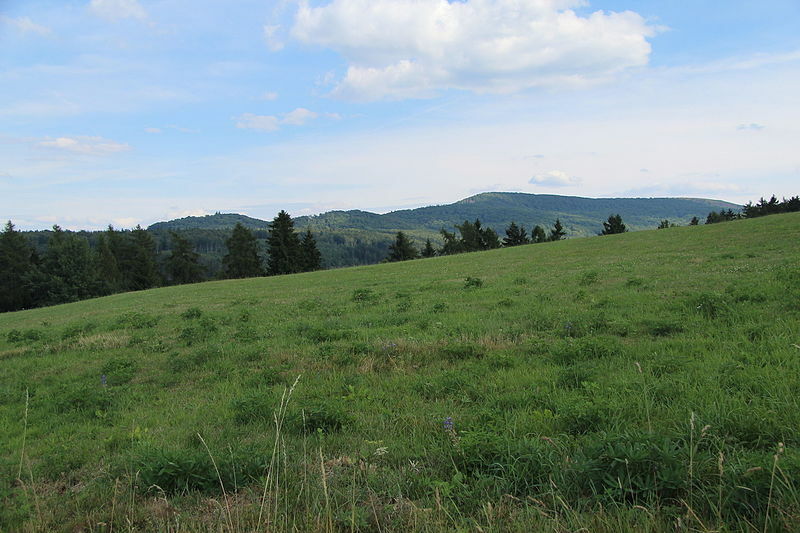 This poem was inspired by the Czech national anthem, Kde domov muj, which entirely refrains from politics and warfare and mainly describes the lush landscape of Central Europe. The Czech Republic abounds with hills and lakes, forests and fields. My lines cover the whole of Central Europe or the whole continent (including the British Isles): my home is my region, or my country, or Central Europe, or all of Europe — none more so than the other. The claim that even those who were born there ‘found’ their land may sound strange: yet their ancestors did immigrate one day, even if it was a thousand years or two thousand ago. No one just grew out of the ground. Moreover, most people are arguably of mixed ethnic origin, in our case, Celtic, Germanic, Slavic, Jewish, Hungarian, and more. No nation is an island. towards the flood of flowers. The church year mirrors the natural seasons and symbolises our life events: voluntary renunciation in Lent corresponds to the hardships of winter or to emotional deprivation. 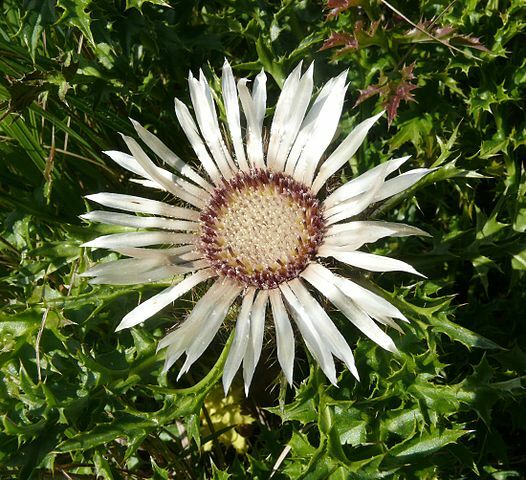 I shall shortly post a poem about Easter at ostermorgen, where faith in God and resurrection is linked to the renewed sunshine of spring and to the experience of communion and fulfilment. Beach of Wyk on Föhr, Germany. Photograph: Christina Egan © 2014.
und wieder dünen. wieder hohes gras. und meer und himmel hier mit urgewalt. und wieder du in deiner wohlgestalt. und mein verlangen sanft und ohne maß. das meer entweicht. es war nur wellenschaum. der tag verbleicht. du warst ein sommertraum. ich bin allein am strand. ich bin allein. entsteigt dem wall des kiefernwalds dein bild. die brandung klopft. und klopft. der boden quillt. ich kröne dich mit meiner verse kranz. This is my poem of the year 2015! It is, as the title states, my Bequest. 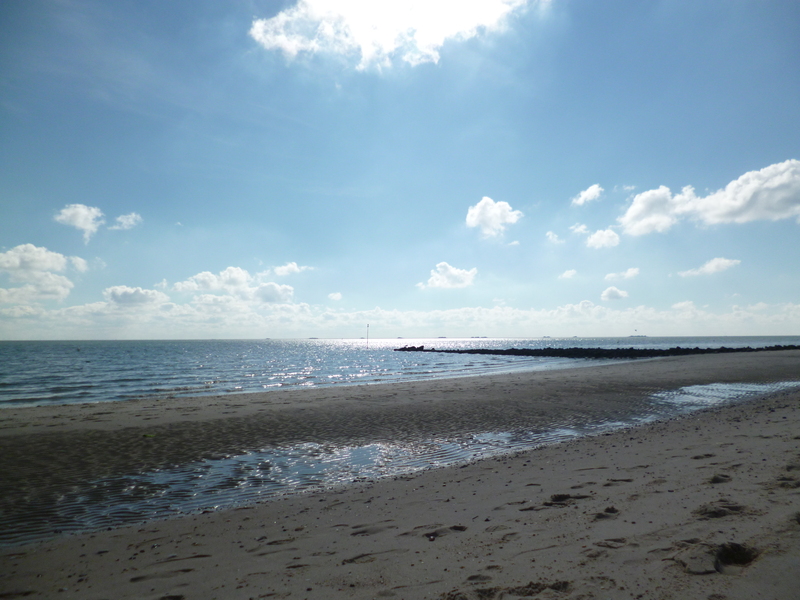 Like many other poems, it was inspired by a holiday on the Darss. 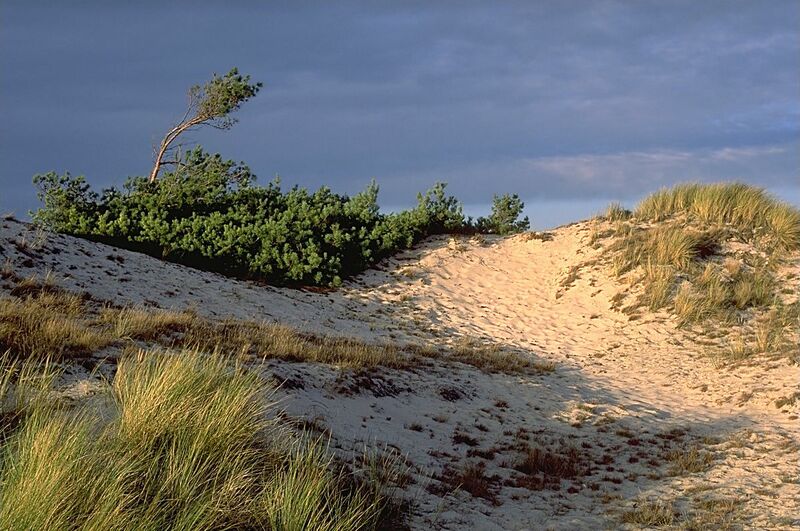 “Dune in Nature reserve Darßer Ort, Baltic Sea”. Photograph: Andreas Tille via Wikimedia Commons.